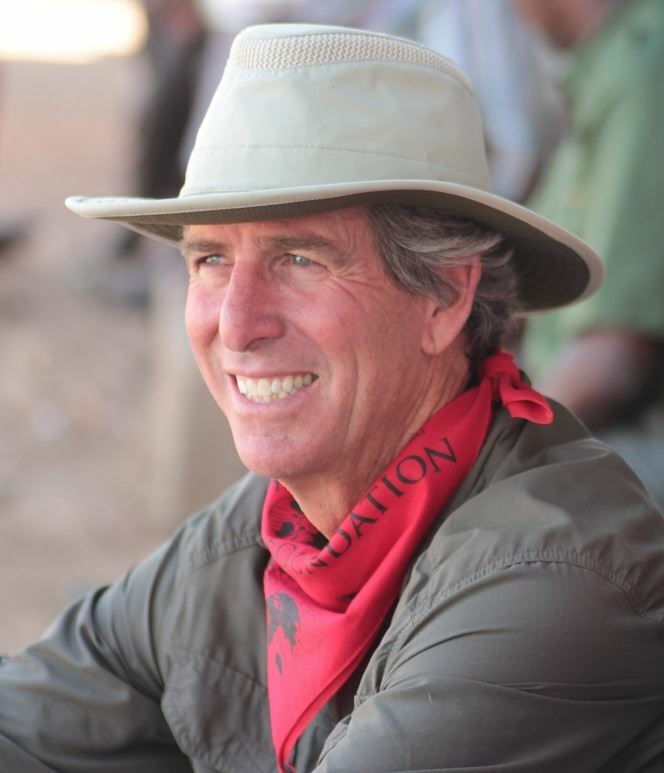 Our speaker, Bill Toone, is a wildlife biologist and founder of ECOLIFE Conservation, an organization dedicated to a world in which humans and nature live harmoniously. The monarch butterfly is the most recognizable butterfly in the world. Learn more about the relationship between plants and butterflies and follow along on the remarkable long distance, multi-generational migration of the monarch butterfly. Bill shares insights into one of Nature's poorly understood and critically threatened miracles. Within a short generation of its discovery this migration is now in danger extinction. 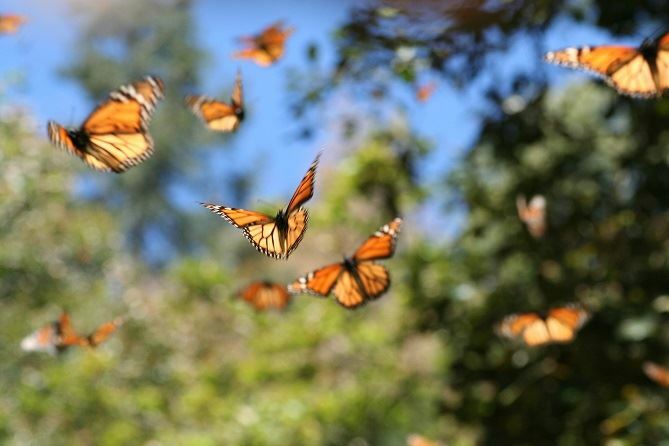 There are many elements associated with the decline of the monarch butterfly but only one of them kills thousands of people and hundreds of thousands to millions of butterflies on an annual basis in Mexico. Wrapped into the monarchs life history is an ancient oyamel fir forest, a watershed resource for the largest city in the world and the home to amazing people of Tarascan descent. The future of millions upon millions of lives are tied into one fabric that is unraveling at a frightening pace. Join us to learn about the journey and what each of us can do to preserve these valuable resources for future generations. Starting his career as a wildlife biologist with the San Diego Zoo, Bill studied the endangered California condor and the causes of its decline. That work grew into a conservation program of world renown; and Bill soon found himself featured in newspapers and magazines, he appeared on the Tonight Show, and filmed wildlife documentaries in the Costa Rican rainforests with Olivia Newton-John. Bill has performed conservation work in some of the most remote regions of the world. From Honduras and Paraguay to Cameroon and Papua New Guinea, he not only witnessed incredible wildlife spectacles, but also came in close contact with some of most poor, and poorly understood, populations of people. ECOLIFE Conservation is based on the premise that people and their environments are inextricably joined – that one cannot work to save endangered species, or endangered places, without working as well to protect and improve the lives of the people who live near them. Bill and ECOLIFE build stoves in remote villages that improve the lives of families and reduce tree cutting for fuel. They install water-harvesting systems, and create programs to help people feed themselves healthy food, rather than plants and animals poached from the forests. Bill continues to work and study in such places as Mexico, Kenya, Tanzania and Uganda. Doors open at 5:30 PM. Light refreshments will be served before the meeting. Shop our vendors, renew your membership, check out the plant forum table or mingle. We encourage you to bring plant cuttings for the Plant Forum table, in keeping with this month's topic, especially plants that are hosts to butterflies.